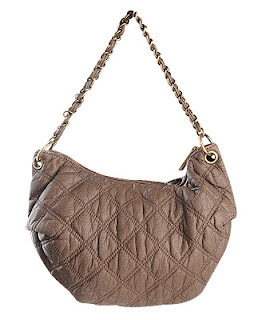 One of my longstanding wish list items is a small quilted Chanel handbag in taupe. I already have wardrobing plans for it. But, until it is actually in my possession, I've found a pretty cute stand-in: Forever21's Quilted Leatherette Bag in taupe. 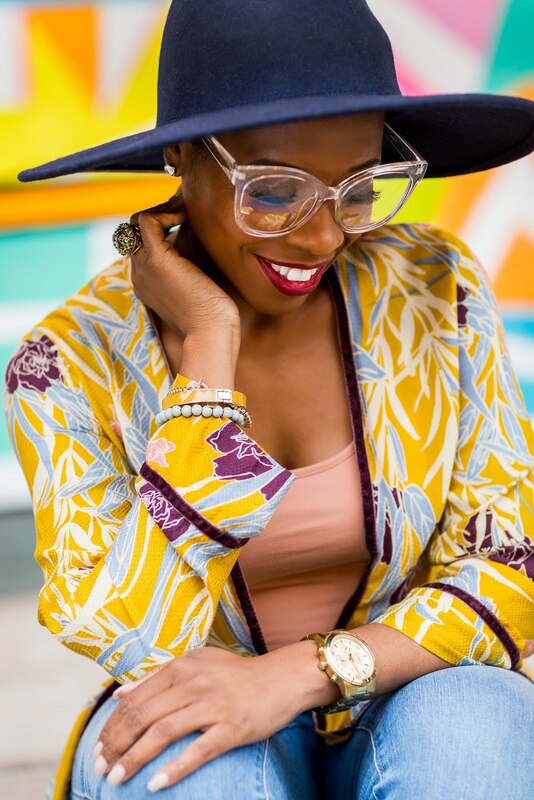 It's my new fave look for less. 2 darling....It will go well with this new tank I bought that has a peach color to it. Love it!